Dental implants provide an excellent fixed (non-removable) solution to replace a single tooth or even many teeth that have been lost. A dental implant is used to replace an entire tooth that has been lost - root and all, so it actually consists of 3 Primary Parts. IMPLANT BODY (4 pictured below) is a titanium screw that is placed into jawbone right where a tooth once was, to act just like a tooth root, providing a sound and permanent foundation. ABUTMENT and SCREW (2 +3 pictured below) is a post that screws into the implant body that functions support the permanent crown. IMPLANT CROWN (1 pictured below) is the part that looks just like a natural tooth, it gets either screwed or cemented to the implant abutment. 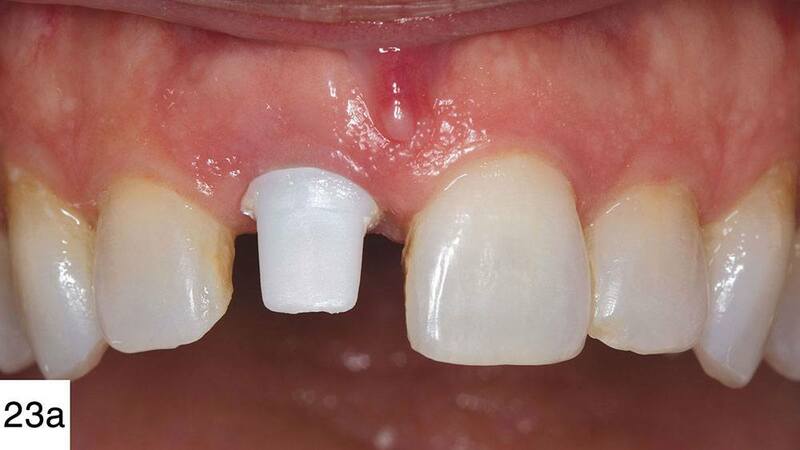 Cement Retained Implant - Typically used in areas where the highest esthetics are necessary, or in cases where the access hole would be in a undesirable location. Downside - cement retained implants cannot easily be serviced, tightened, or replaced due to the fact that they do not contain an access hole. 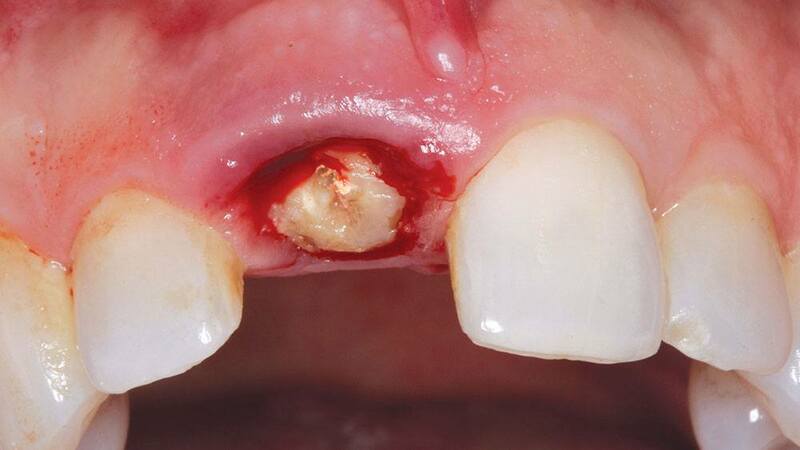 Screw Retained Implant - Typically used in back molar teeth where serviceability of the implant is key. 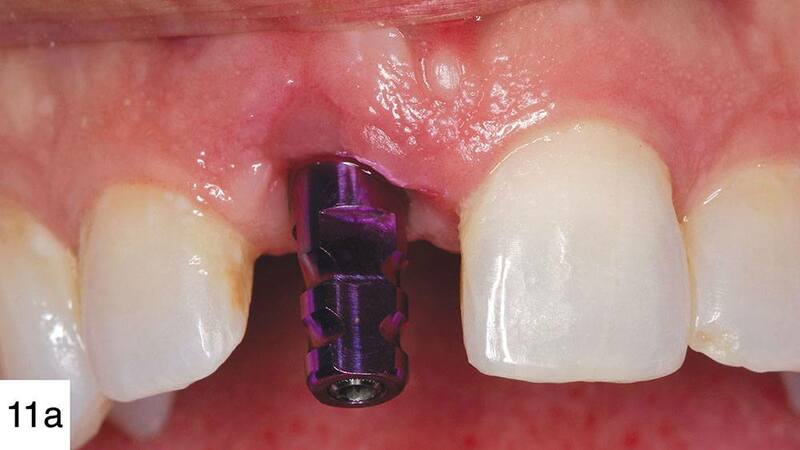 If abutment screw or crown replacement is necessary, the screw can be accessed through the hole in the implant and the implant can be serviced. 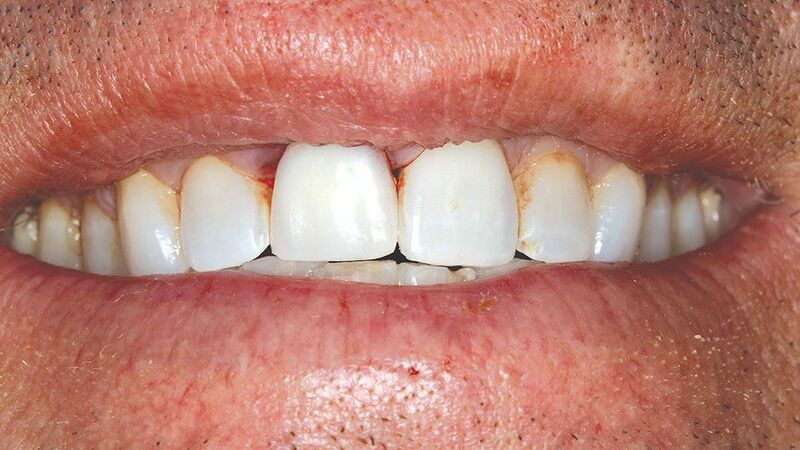 The hole is typically covered with tooth colored filling material at time of placement so the access hole is less noticeable.